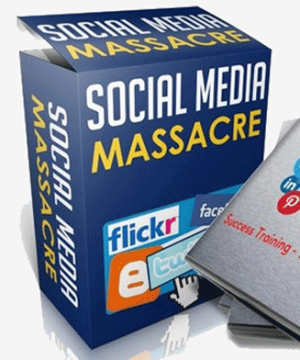 Social Media Marketing Plan Ebook comes with all you need to profit in the huge social marketing niche with sales page lead generation and master resale rights. In 2006, Facebook expanded its already highly successful network of college students to include work networks. A year later, Twitter came onto the scene as a new marketing tool for businesses to better interact with their customers. When Facebook bought out Instagram in 2012, the number of users on Instagram more than doubled and currently has more than 300 million active users. Online digital marketing has numerous advantages for businesses. First, the information travels fast, and it is very cost effective. Also, there are no geographical boundaries, and everyone can use it. When a new social media platform is introduced, there tends to be a mad dash to secure a business username and gain new followers. Then many businesses seek advice on how to grow their followers and convert potential customers after the fact. Unfortunately, this often fails. To be successful on social media, a business needs to be sure that they have a solid understanding of their brand. It takes much more than a simple business website to succeed in today’s digital age. Social media has become a tool for establishing your brand. Consumers are connected 24/7, and social media is how you can keep up. How many times have you heard a friend or family member say that they heard about a new product or found a cool article on a social media site? When it comes to social media, you need to view it as a golden opportunity to drive traffic back to your website and convert potential customers. Businesses can easily create noise for consumers, but with a robust social media brand, you can stand out and use social media to reach your business goals. 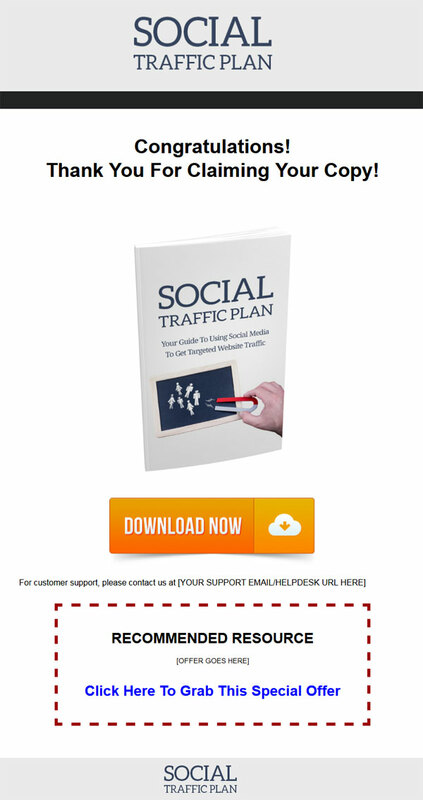 Ebook – 44 page PDF that is a guide to using social media to get targeted website traffic. 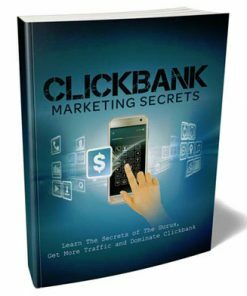 Includes how to use the big social sites including, facebook, instagram, twitter, youtube and more. Since it’s in PDF format, you’ll know your buyers won’t have any trouble consuming the content. Reseller Kit – Comes with all you will need to resell the Social Media Marketing Plan Ebook MRR with a quality sales page and a product download page. Just insert your payment link and your product download link, upload the two web pages and it’s ready to earn for you on automatic, even while you are sleeping. They are all standard HTML pages so you know they are easy to edit as you want. 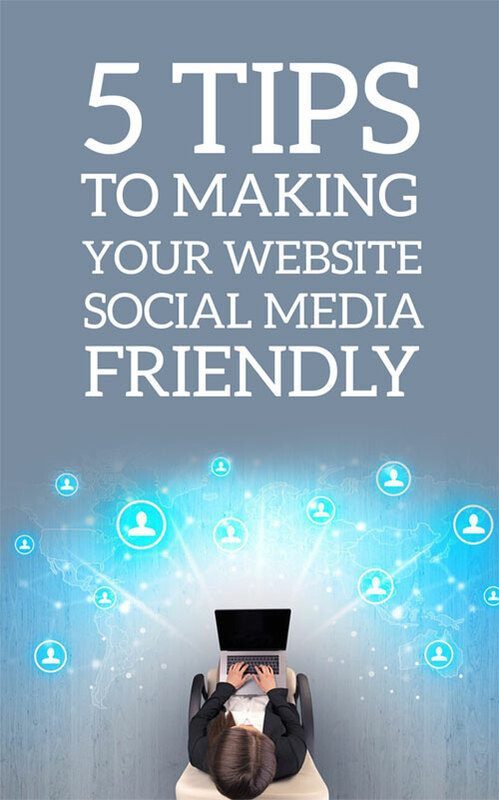 Lead Magnet – 12 page PDF entitled, “5 Tips To Making Your Website Social Media Friendly”. It’s perfect material because it gives your prospects a taste of the material, leave them wanting more, which could be your new ebook. Also has a Word DOC version so you can edit it as you want. 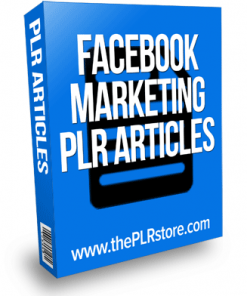 Option Page – Professional squeeze page you can use with the above Social Media Marketing Plan Ebook MRR lead magnet and build yourself an email marketing list and build an asset that you can profit from into the future. Plus is a two step landing page that has shown to increase opt-in conversions. Just copy and paste your optin code into the page, upload and it’s ready to build you a list on auto-pilot. Articles – 10 quality all related to social media marketing and covering several different social sites. They come in easy to edit Word DOC and plain text formats. Copy and paste content that is ready to use and drive more traffic to your new sales page. Infographic – Quality info graphic of the content you can use for promotion and drive more traffic to your sales page. Titled, “How To Use Facebook To Grow Your Business“. Alternative Sales Page Headlines – Extra sales page titles you can use to test and increase your sales conversions and make more money. In Word DOC format. 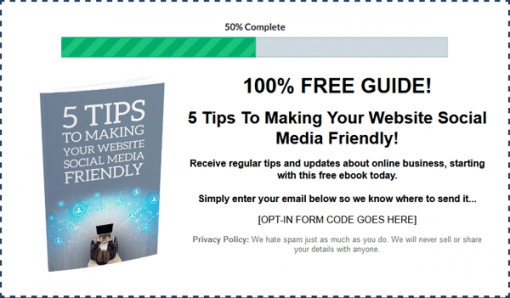 Alternative Opt-in Page Headlines – Word DOC with more squeeze page headlines to help you get more subscribers. Social Media Messages – 4 files here for social promotion, including, email signatures, Facebook and google plus posts, forum signatures and twitter tweets. License Pack – Pre made product rights PDF’s in both MMR and resale rights. ATTENTION: Are you struggling to get traffic to your website? If your businesses aren’t already harnessing the power of social media, this is the year to take the reins. 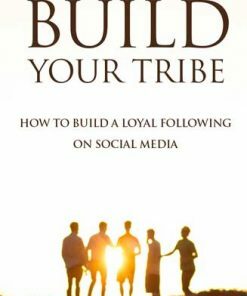 Figuring out how to effectively use the numerous social media networks to boost the traffic to your company’s website can not only be confusing, but it can also be a bit frustrating, especially if you’ve spent a lot of time and effort on various strategies and techniques that haven’t seemed give you the results you were hoping for. Here are some of the main reasons why many businesses haven’t harnessed the power of social media to drive more targeted traffic to their websites. They don’t think that their customers are using social media. They believe that the only people that are using the different social media platforms are young people. They feel that it takes too much work to utilize social media to grow their business. They are afraid that by using social media it will open their business to criticism. They don’t understand how to use social media. They don’t believe that social media marketing actually drives any meaningful results. 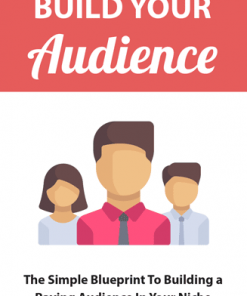 If any of these reasons sound familiar to you, you will continue to struggle to drive more targeted traffic to your website. Fortunately, I’ve created this simple guide that will show you what you need to do to boost your targeted website traffic using social media. Your Guide To Using Social Media To Get Targeted Website Traffic! Here’s what you’ll discover when you take the first step and purchase this powerful guide for using social media to get targeted website traffic. 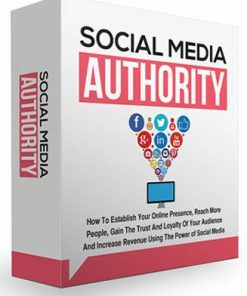 When you go through this course and uncover the secrets to utilizing social media to get more targeted website traffic. 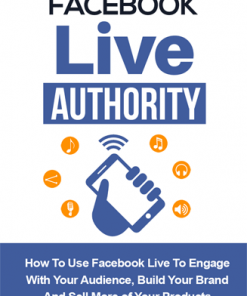 You’ll learn the secrets to using Facebook to engage with customers and drive traffic to your company site. You’ll learn why you need to get regular feedback from your customers to ensure you are meeting their expectations. You’ll discover the different ways to use Twitter to boost your business and market your brand. You’ll learn about the importance of hashtags and how choosing the right ones can gain you more visitors. You’ll discover the best ways to grow your business using Instagram. You’ll learn how to create better quality videos that increase customer engagement and boost sales. P.S. – Did you know that 95 percent of adults, aged 18-34 are most likely to follow a brand on social media and that 71 percent of people who have an excellent social media service experience with a brand is likely to recommend it to others. P.S.S – If you chose to bypass this offer, you would never learn the secrets for using social media to get more targeted website traffic. Invest in yourself and download this valuable resource today. 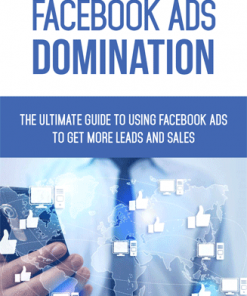 If you want to learn how to use social media to increase targeted traffic to your website, then you need to get this comprehensive guide using free and paid marketing methods. 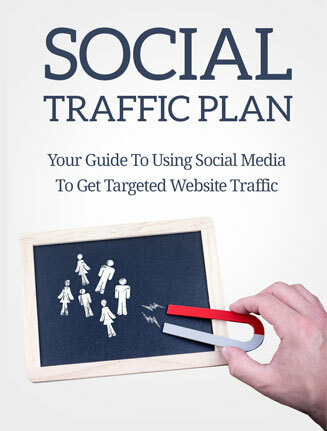 Don’t wait, click here to get “Social Traffic Plan: Your Guide to Using Social Media to Get More Targeted Website Traffic” today.